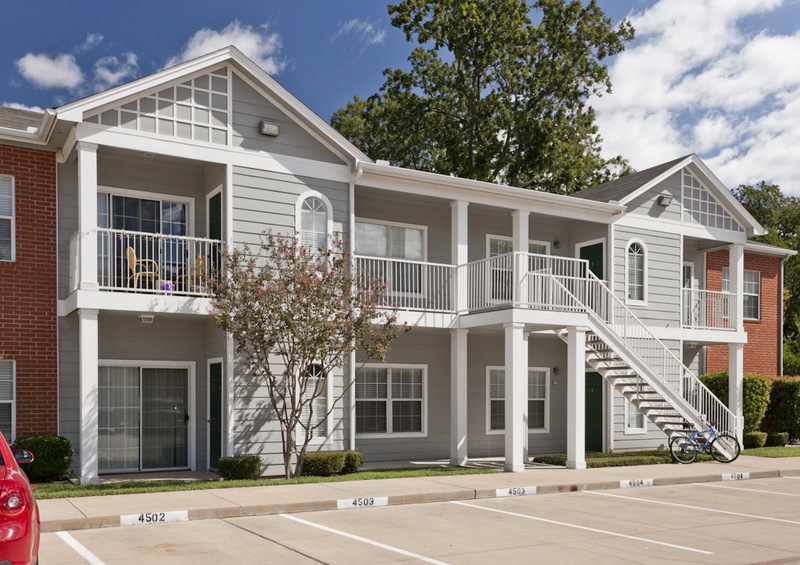 Each apartment has two assigned parking spaces, perimeter lighting and nighttime courtesy drive thru service. 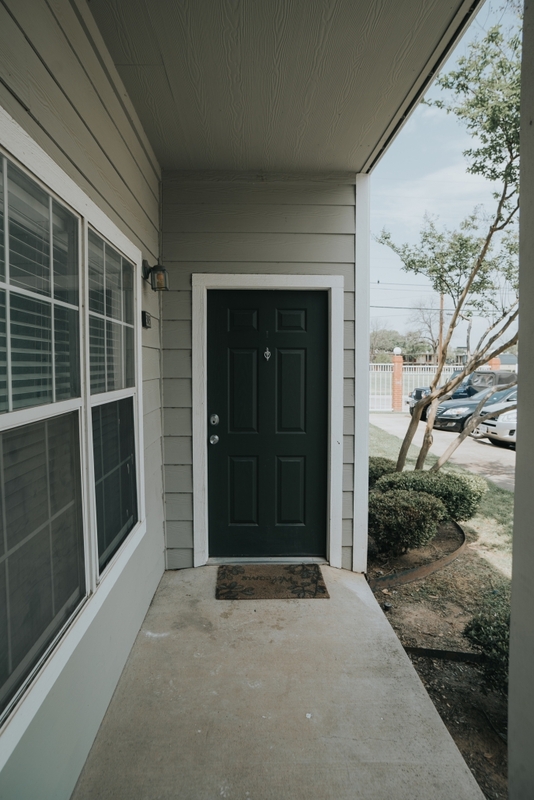 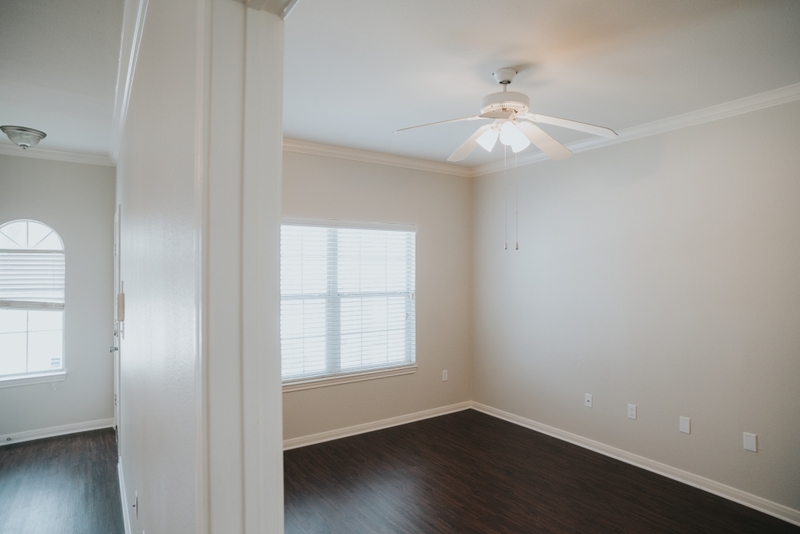 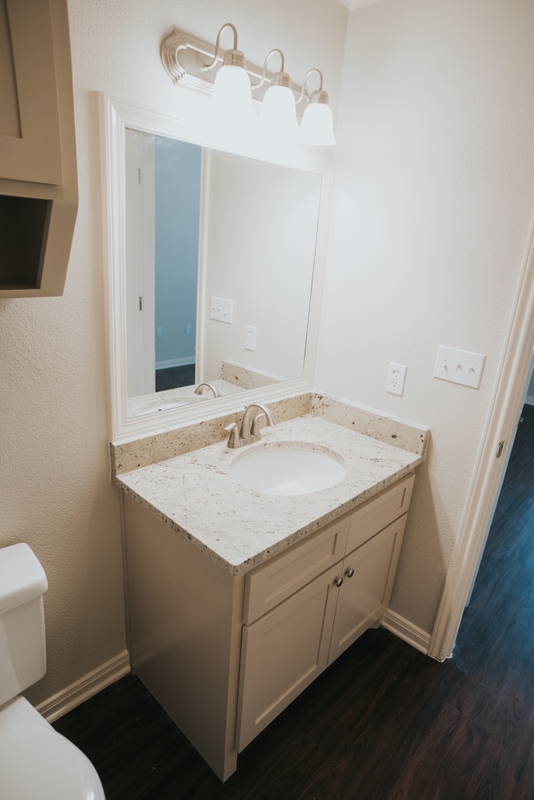 * We also have completely remodeled units available at an increased rate. 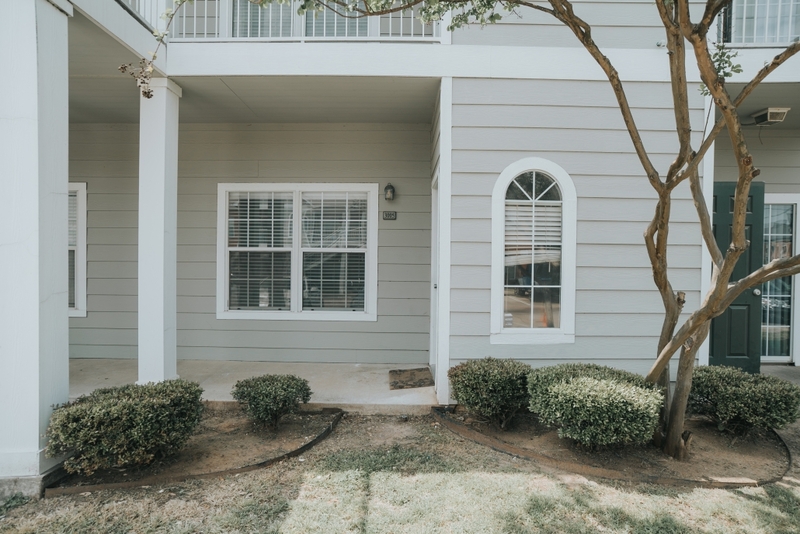 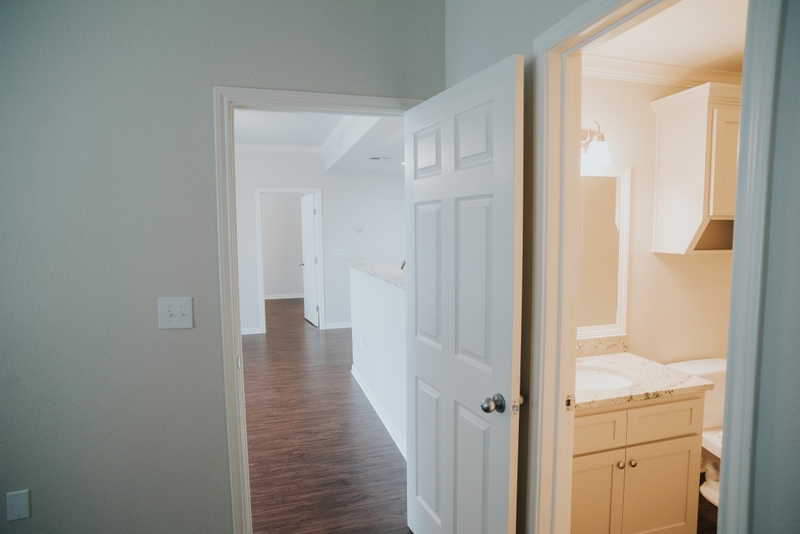 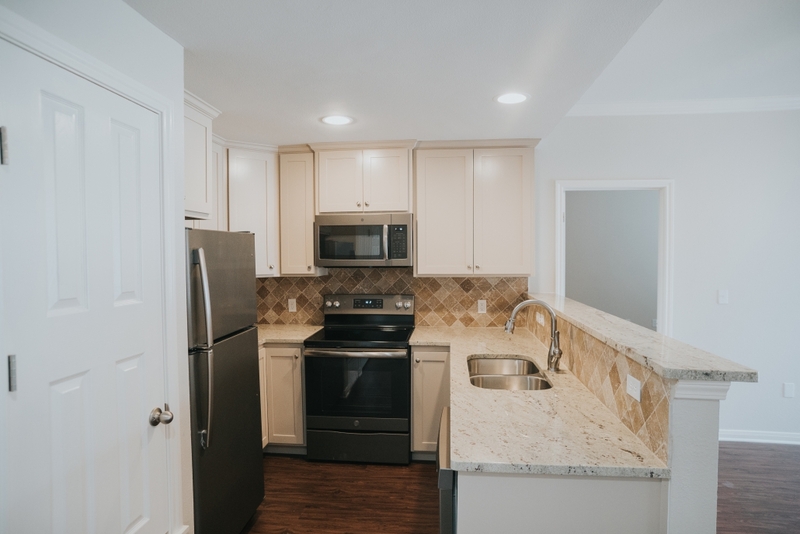 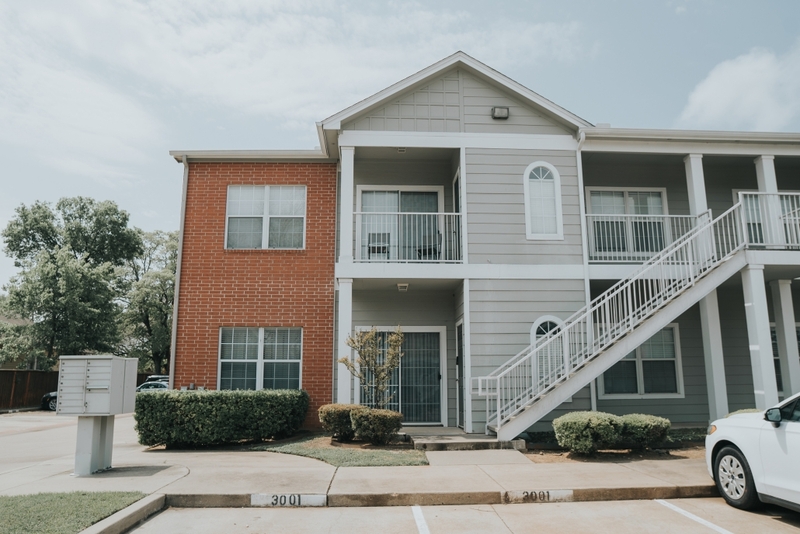 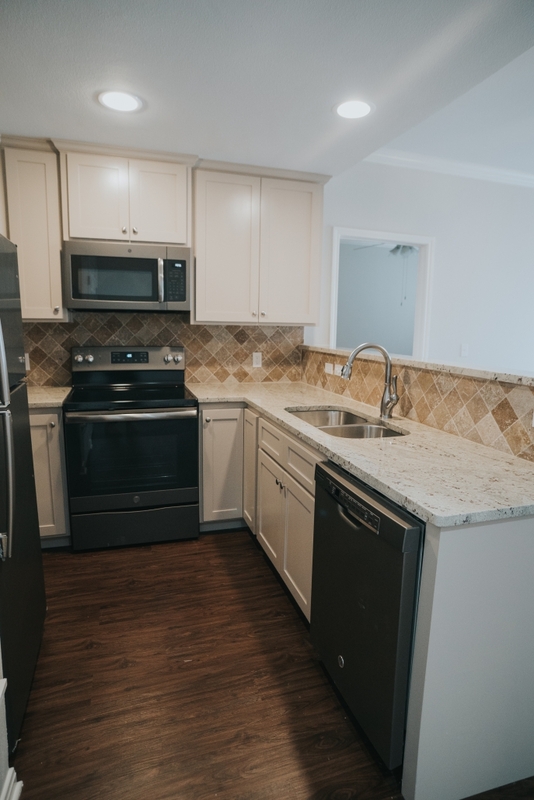 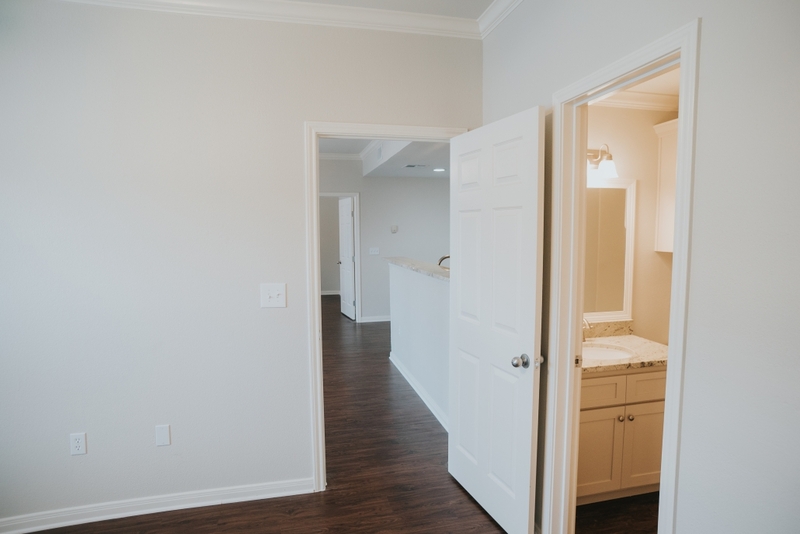 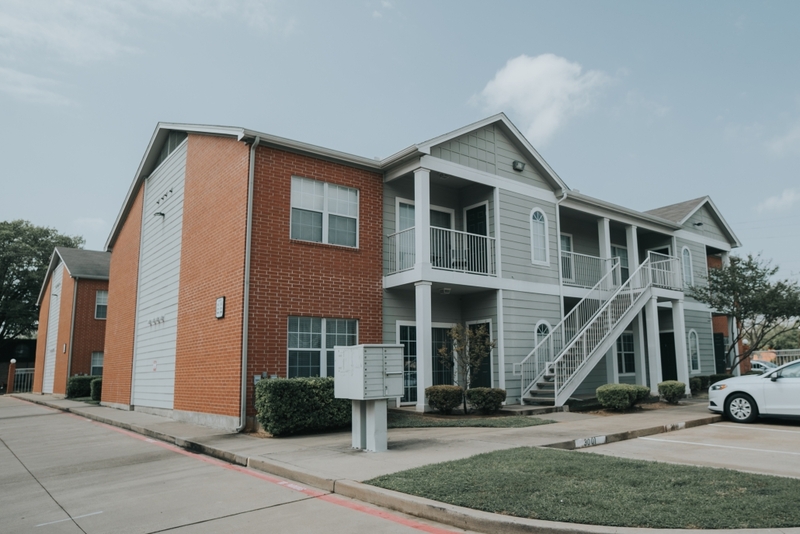 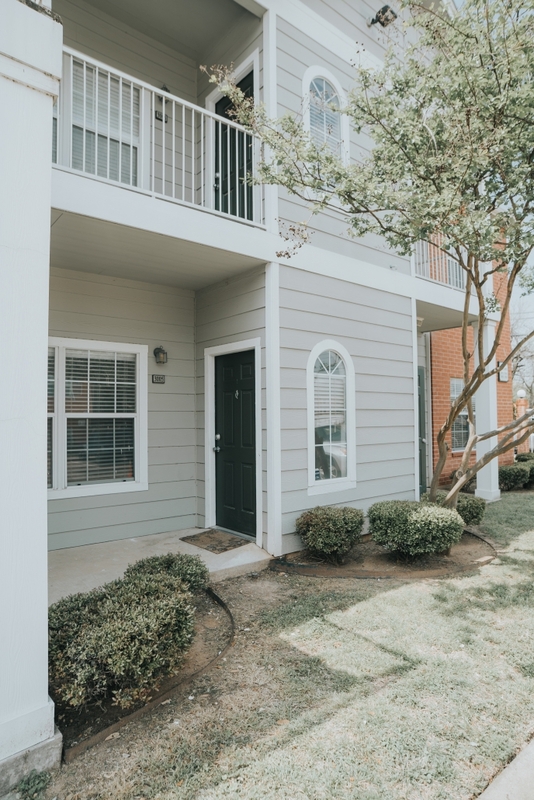 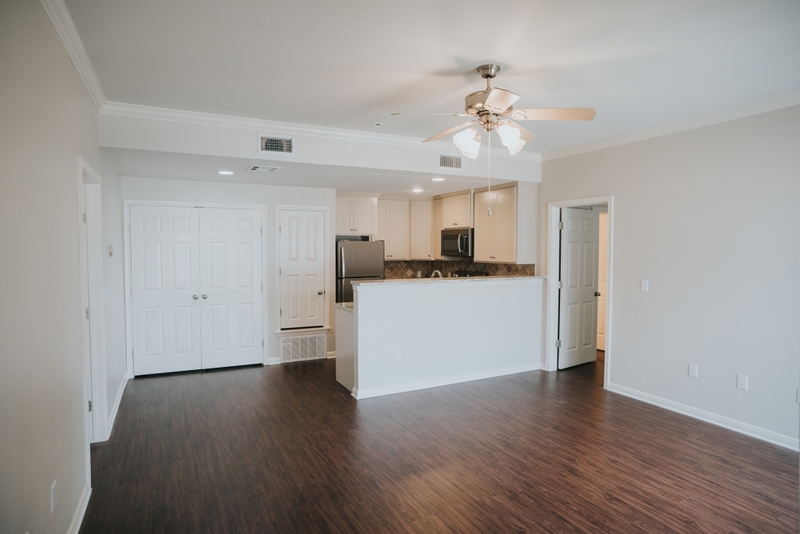 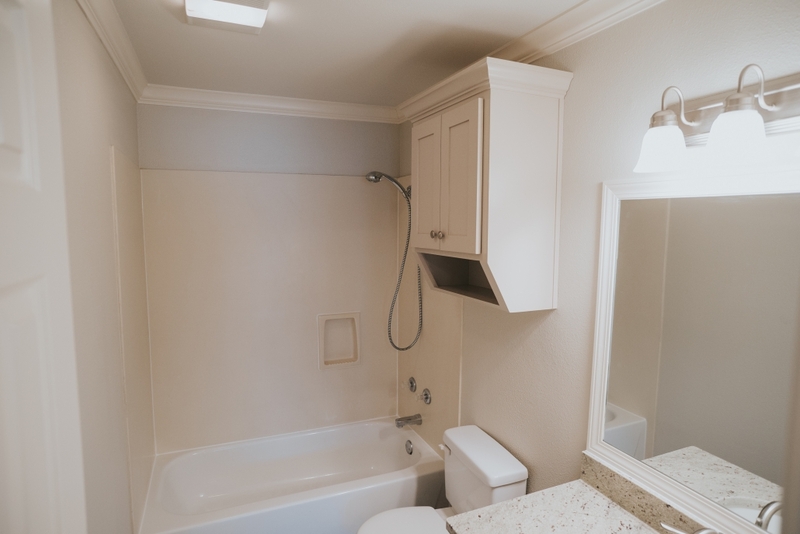 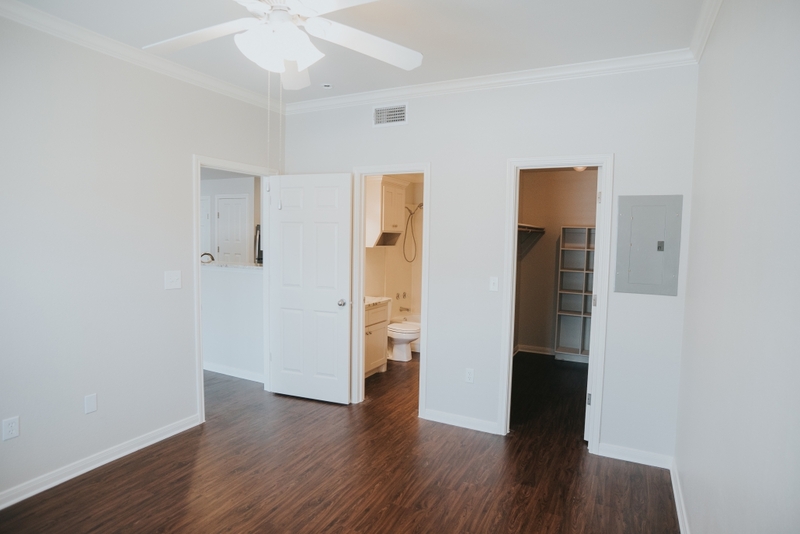 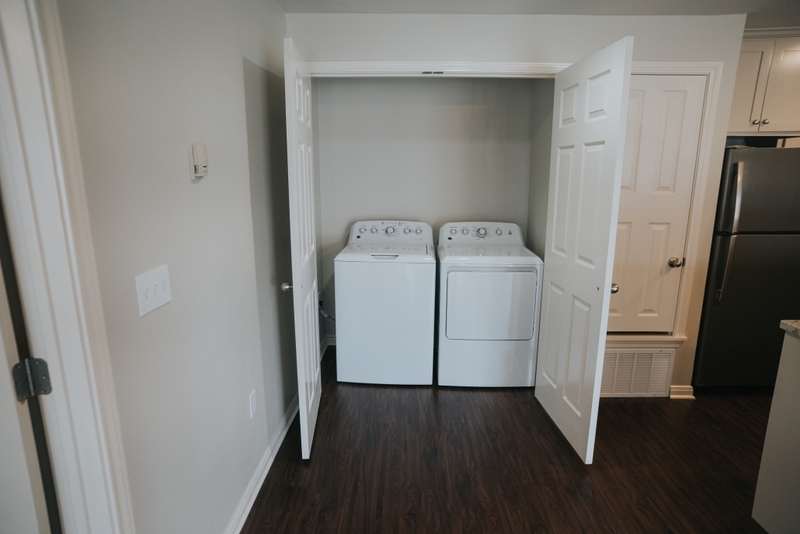 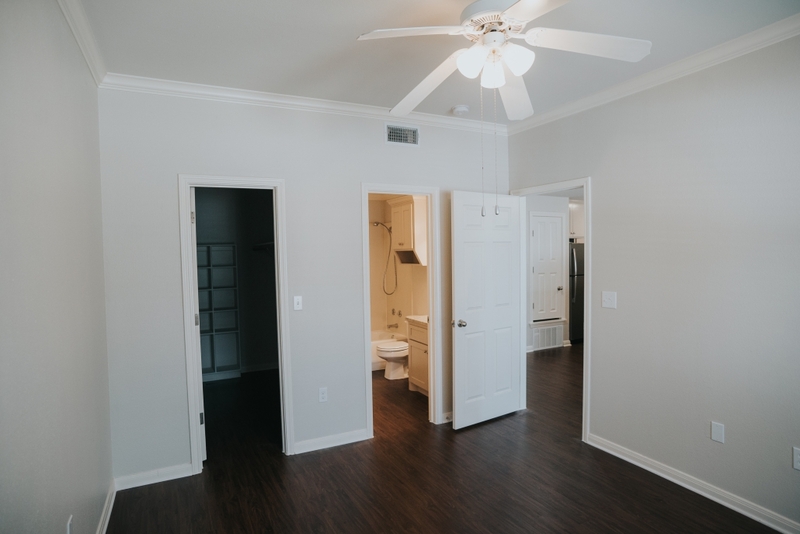 These units have vinyl plank flooring throughout the unit, granite counter tops, new slate stainless kitchen appliances, all new kitchen cabinets, brushed nickel faucets and door knobs.